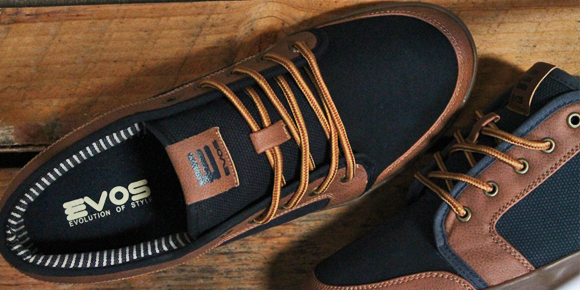 Brass eyelets , two tone work boot laces and off white and navy railroad strip lining. 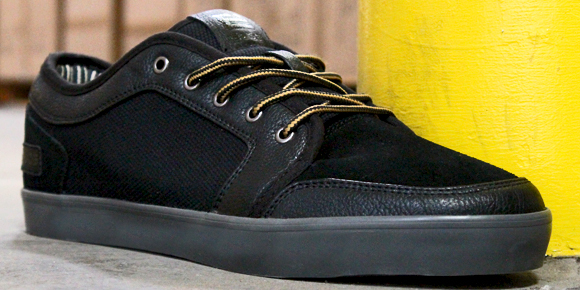 Antique brass eyelet’s with two tone work boot laces give this Hunter a 1930’s work wear vibe. 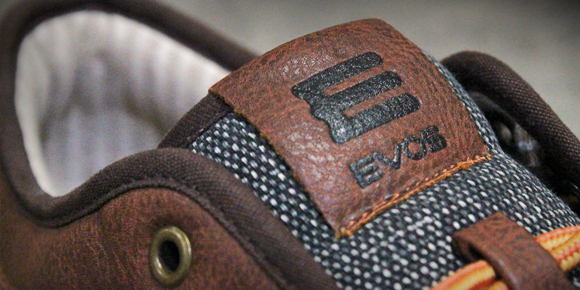 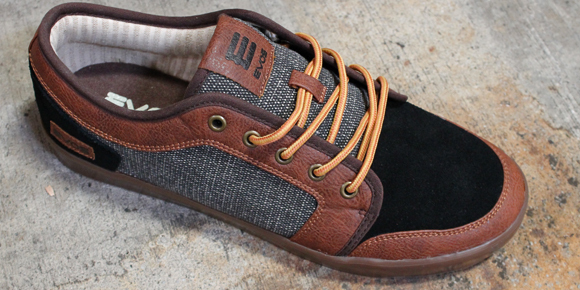 Featuring enzyme washed hemp canvas and dirty gum rubber out sole. 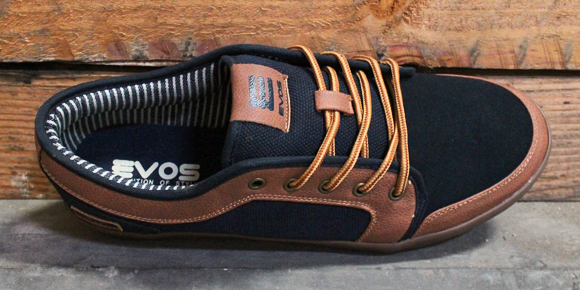 Hemp Canvas and synthetic leather upper on vulcanized charcoal rubber construction. 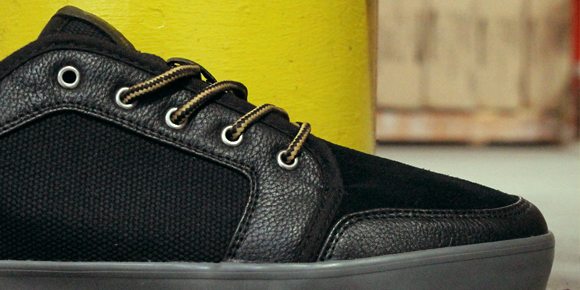 railroad stripe lining and screened leatherette label help accent the all black VIP look.